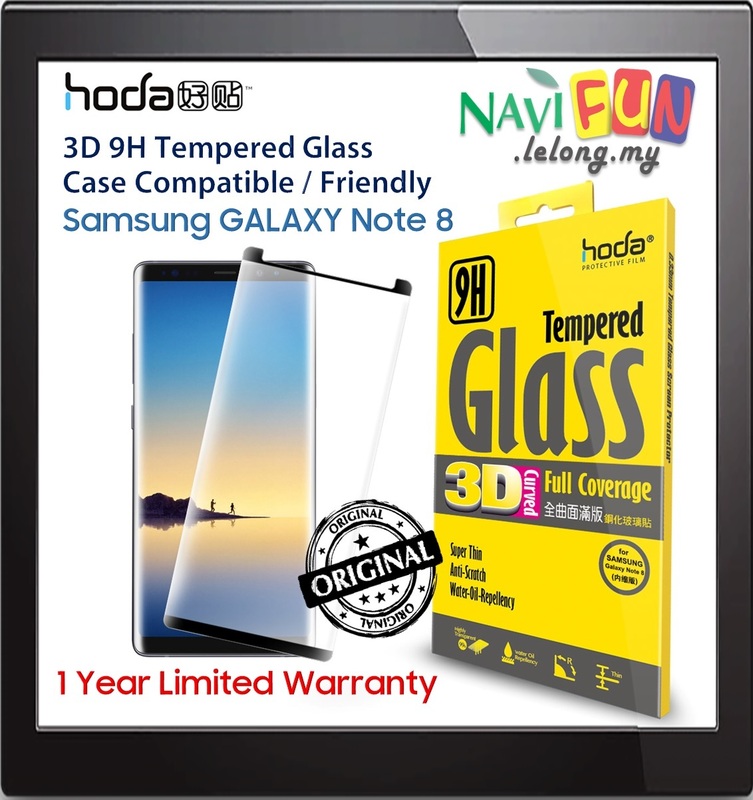 SCRATCH PROTECTION - Tempered glass screen protector for Samsung Galaxy Note 8 featuring protection from scratches and bumps. CASE FRIENDLY - compatible with most cases for Samsung Galaxy Note 8 . 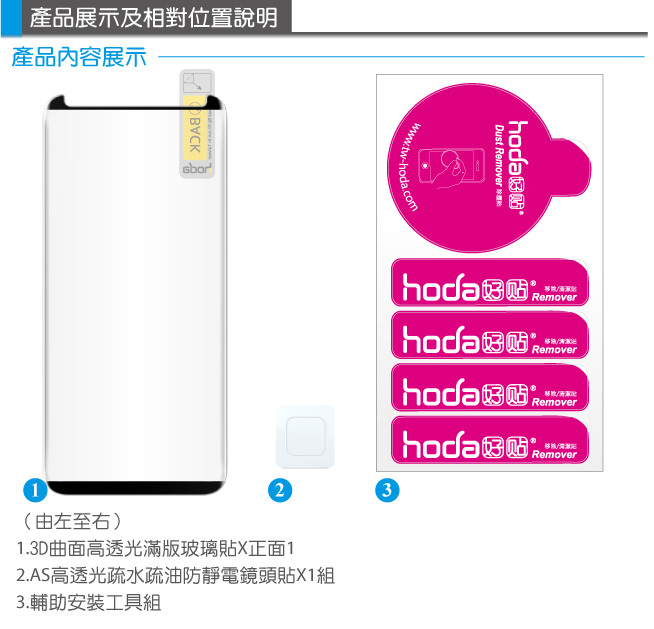 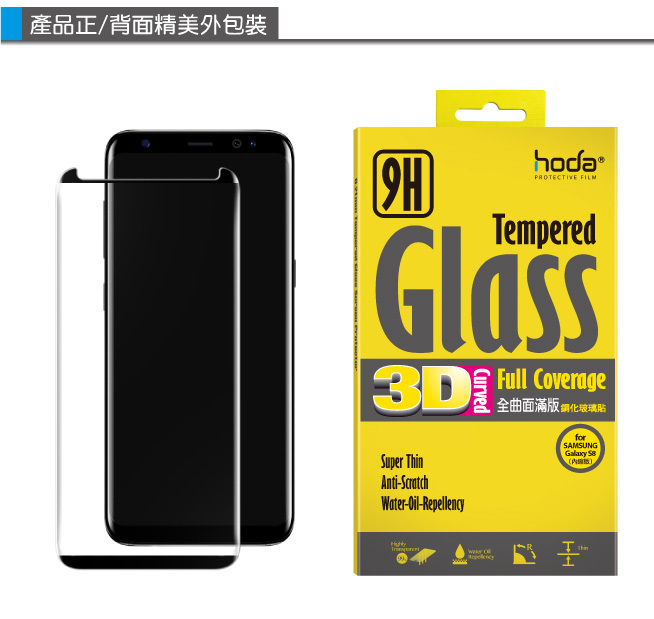 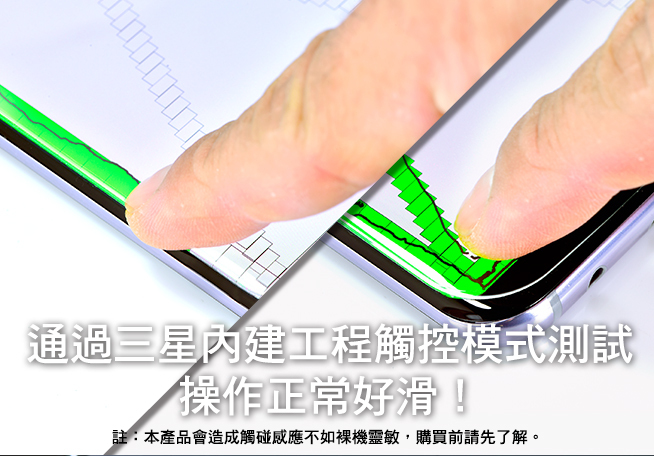 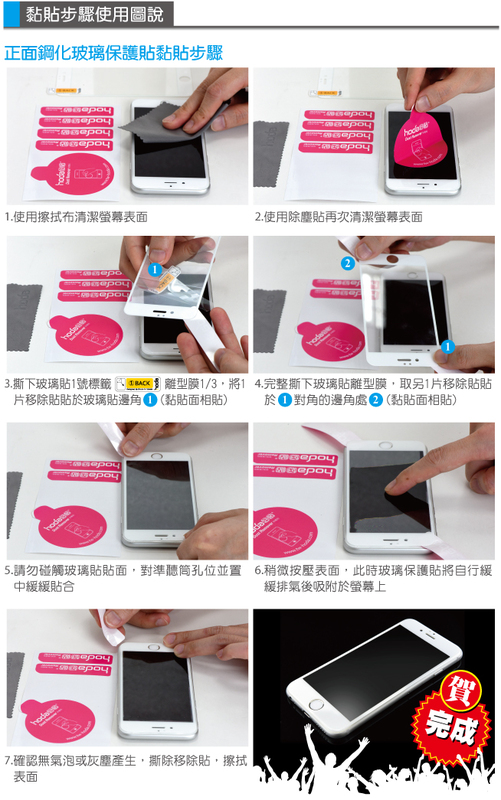 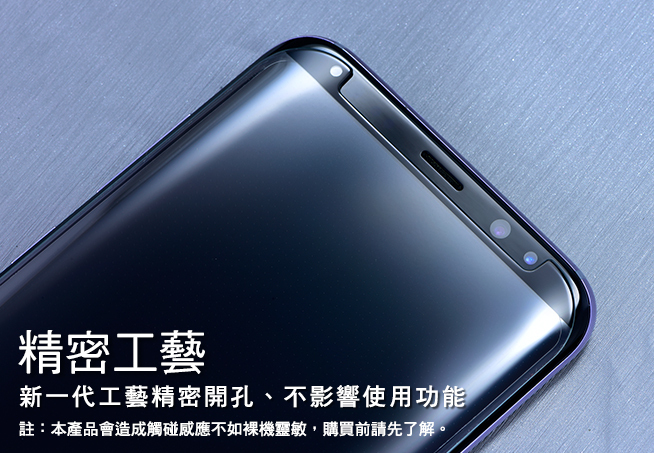 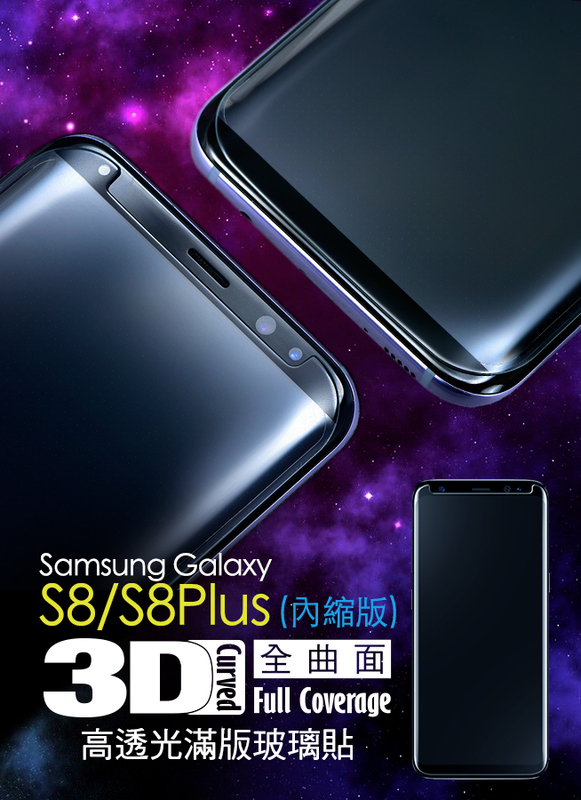 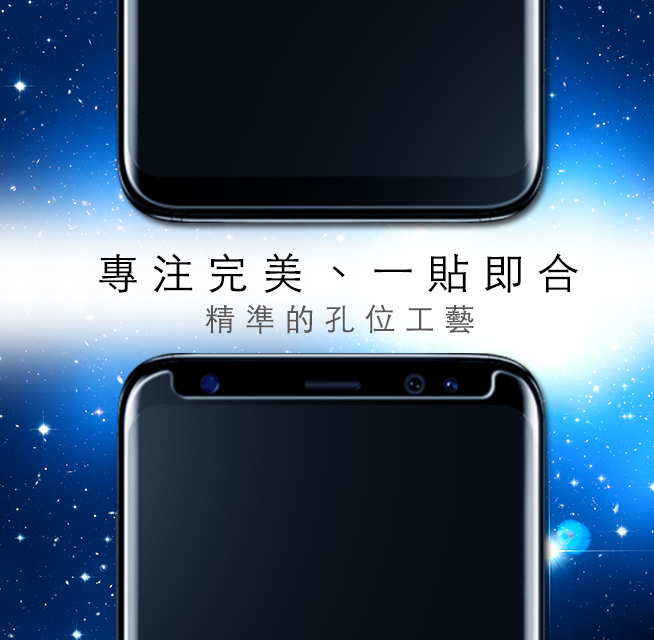 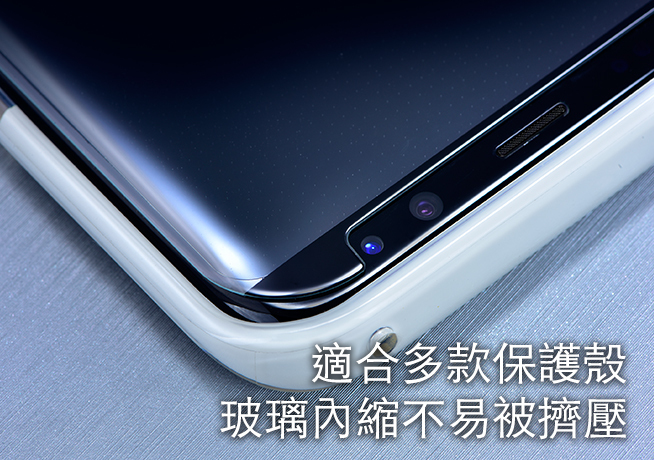 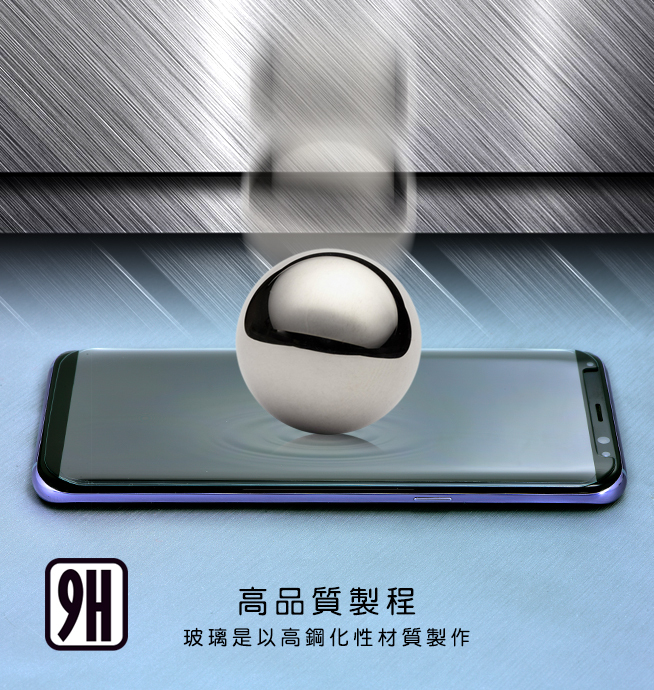 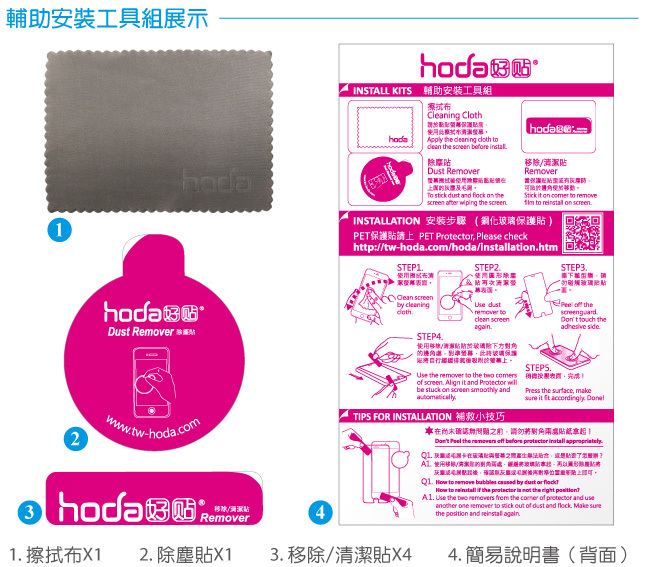 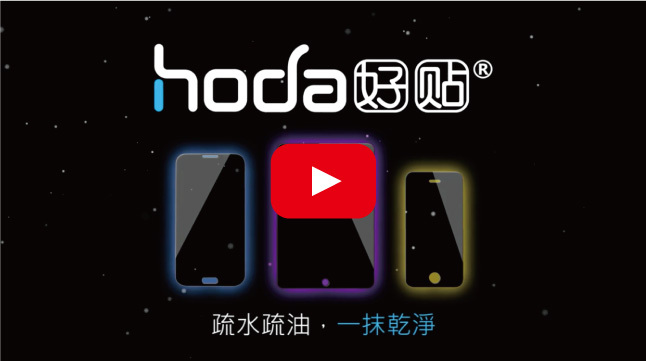 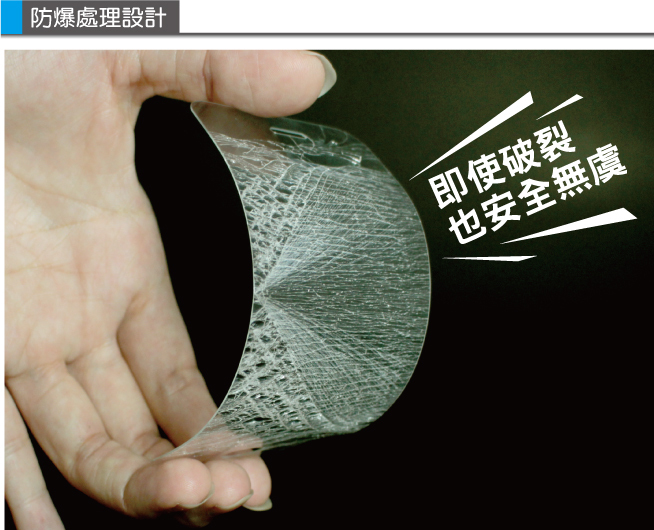 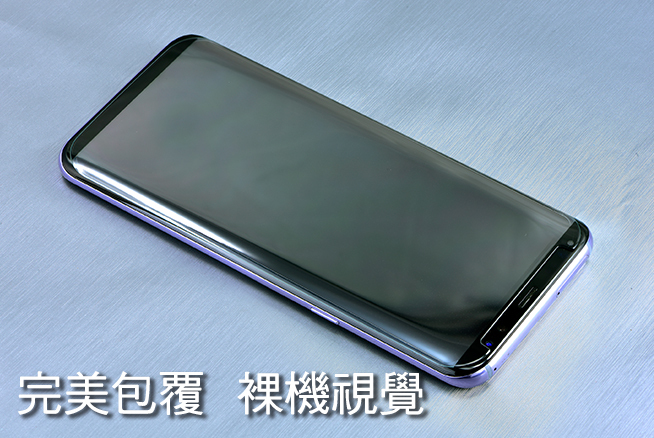 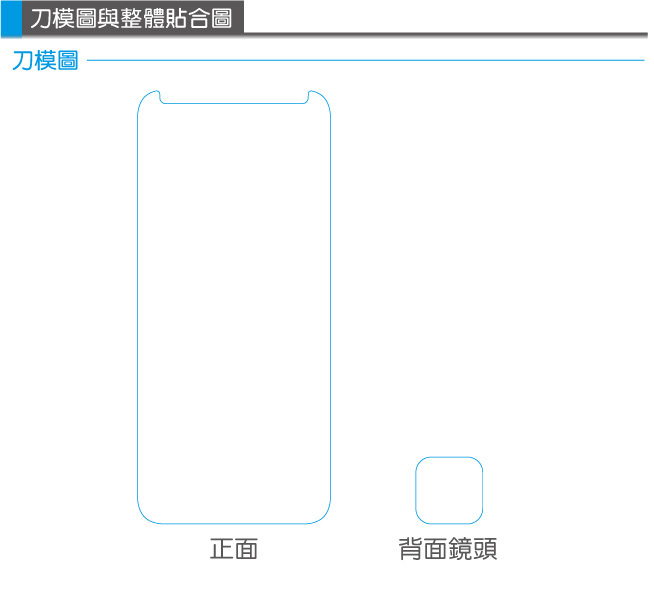 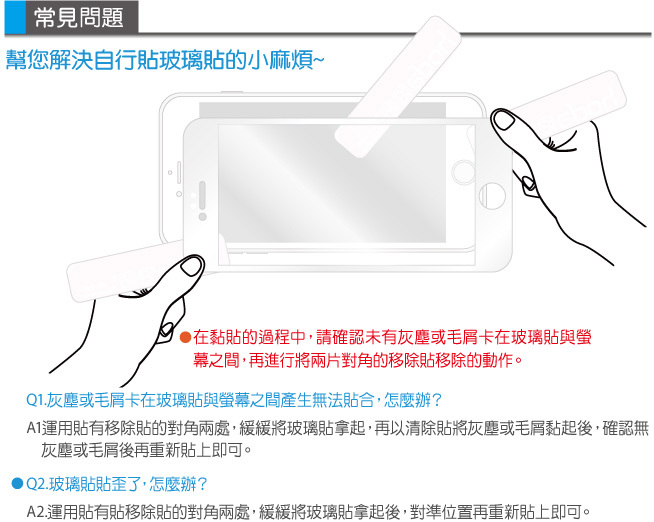 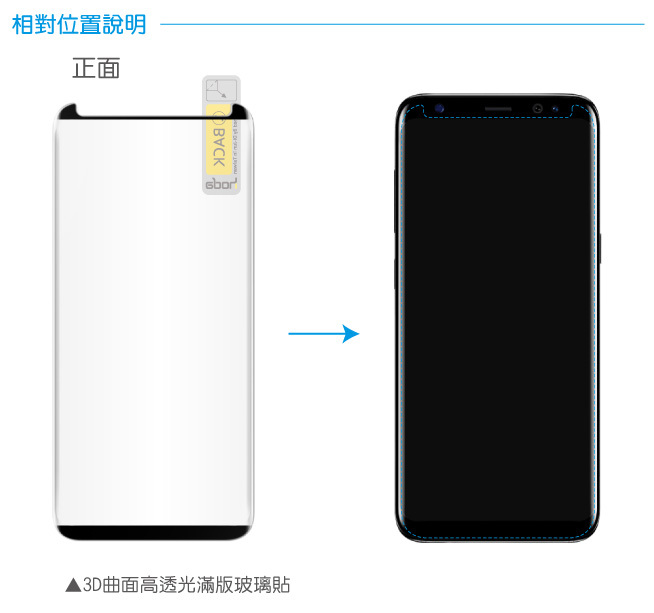 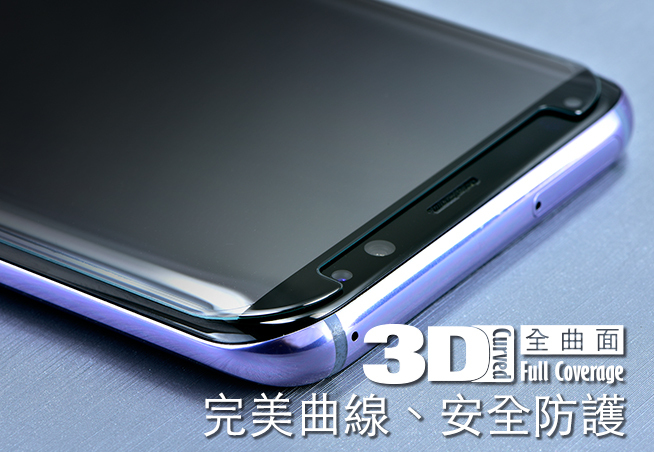 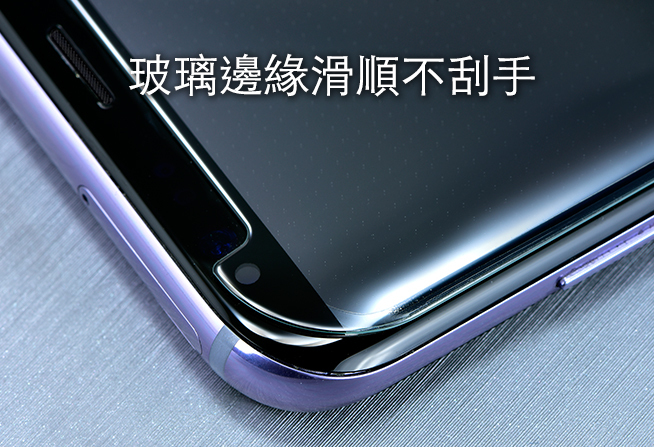 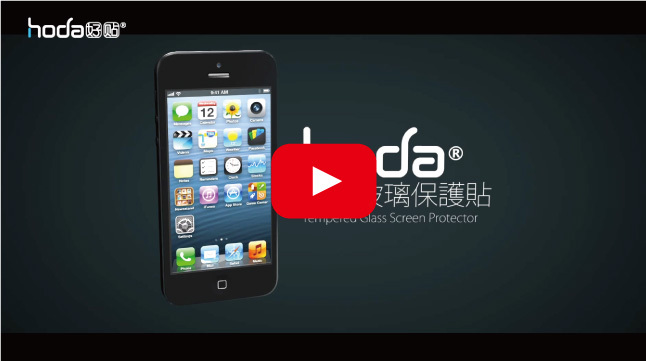 Hoda 9H 3D Curved Tempered Glass screen protector covers the entire screen. 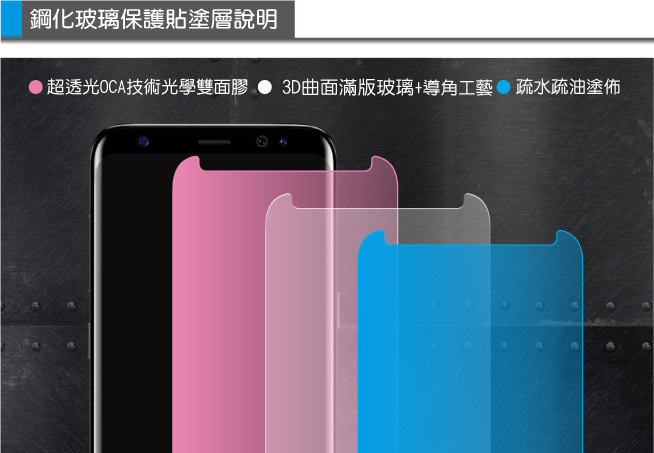 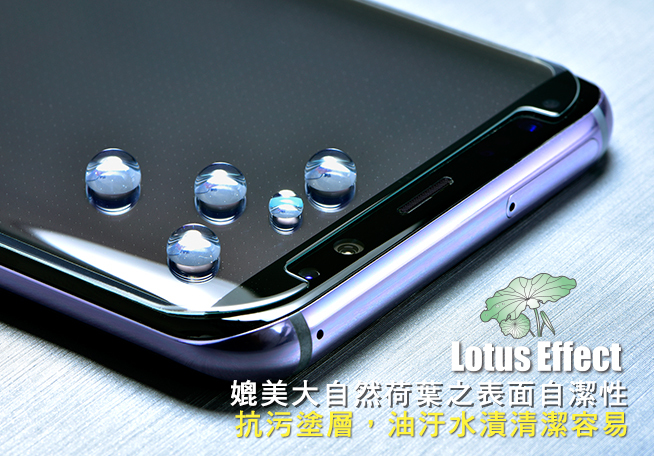 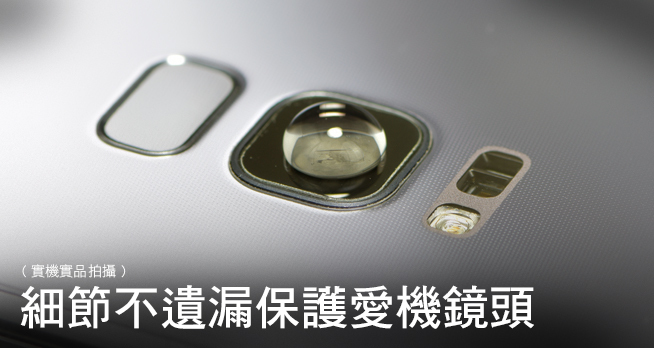 HIGH TRANSPARENCY - 99.9% High-definition clear oleophobic technology.